Florence + the Machine come to The O2 for two nights as part of their nine-date UK tour to promote their latest album High As Hope. Back in 2009 Florence won the Critics Choice gong at the Brit Awards having recorded only two songs. 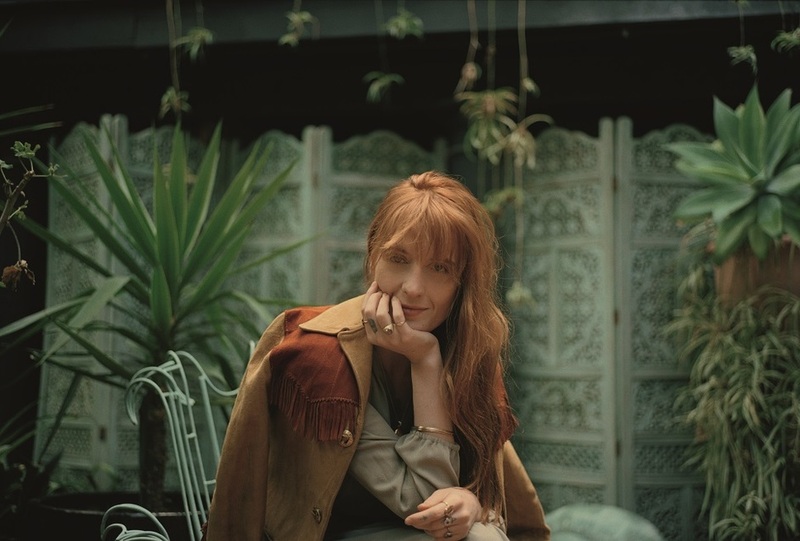 It's been nine years since Lungs hit the shelves and Florence, "a 21st-century Kate Bush" (The Independent), ventures into new territory with her fourth album. A recent show at London's Royal Festival Hall was greeted with a series of 5-star reviews - "one of the most thrilling shows of the year," said The Times; "a euphoric return by a singular talent" - The Telegraph - and this appearance at The O2 gives fans another chance to see the singer perform live in one of London's biggest arenas. What are the best dining options near Florence and the Machine London? Florence and the Machine gyms, sporting activities, health & beauty and fitness. The best pubs near London Florence and the Machine. Florence and the Machine clubs, bars, cabaret nights, casinos and interesting nightlife. Where to have your meeting, conference, exhibition, private dining or training course near Florence and the Machine.